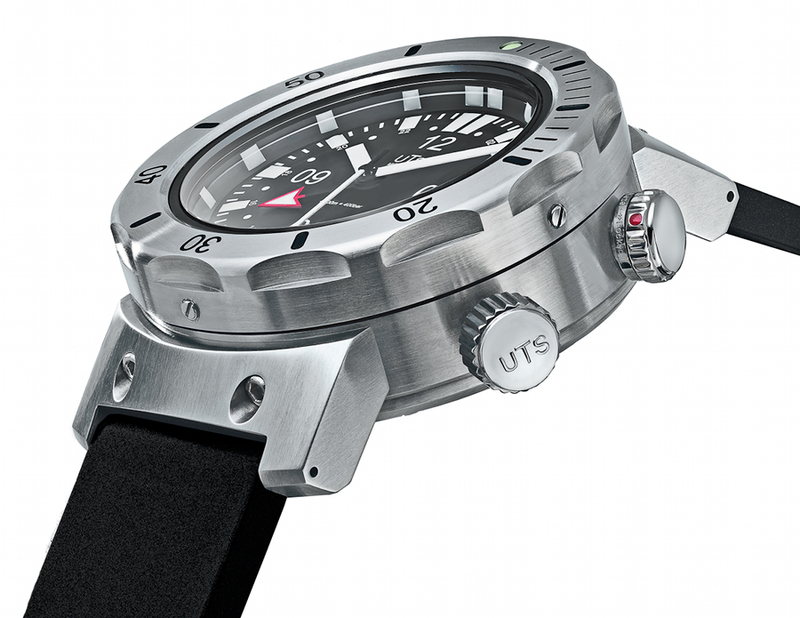 The UTS 4,000M GMT German made Divers Watch. 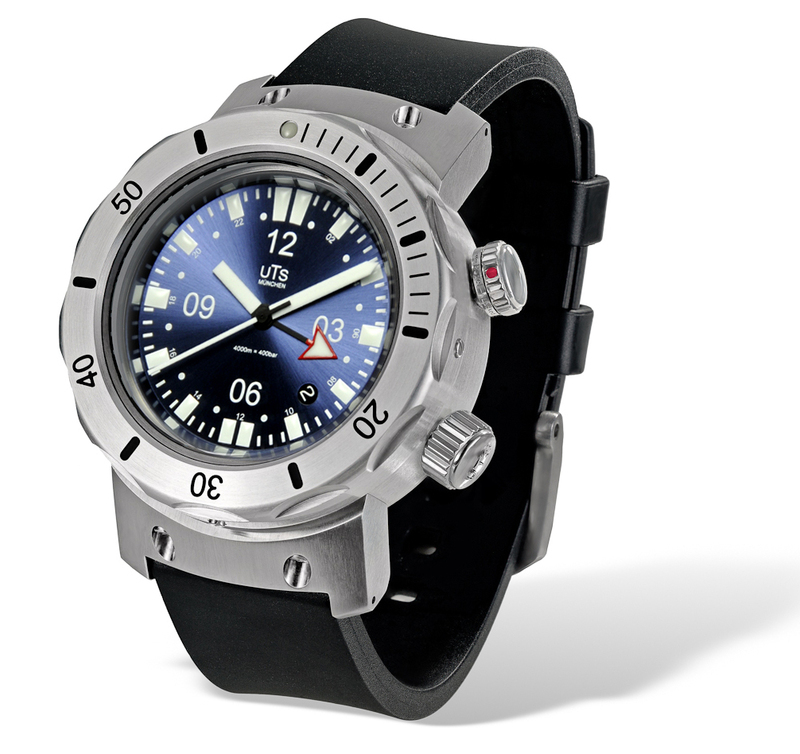 Well over a decade ago German Mechanical Engineer Nicolaus Spinner set the bar in the world of Deep Divers watches. 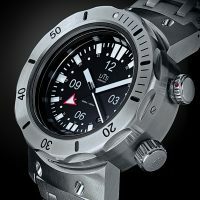 3,000M below the surface to be exact, at the time an unusual depth rating that few mechanical watches could come close to achieving…. From the moment I opened the Pelican case, I knew I had something special. This watch is truly one of a kind and like nothing else I have owned before. The fit and finish are first rate, but beyond this the design is just so unique. I love the fact that I am not likely to run into someone else wearing one. Also service from Stephen at UTS has been fantastic. He answered every email, and even called me on Sunday to answer a question I had. VERY Pleased! 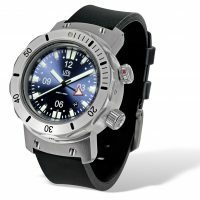 I have never written a product review, but this watch deserves a review and I cannot do it justice. It is such an outstanding timepiece. You cannot see from photos alone or get a sense of it until you get it on your wrist. It's unlike anything I have seen before. 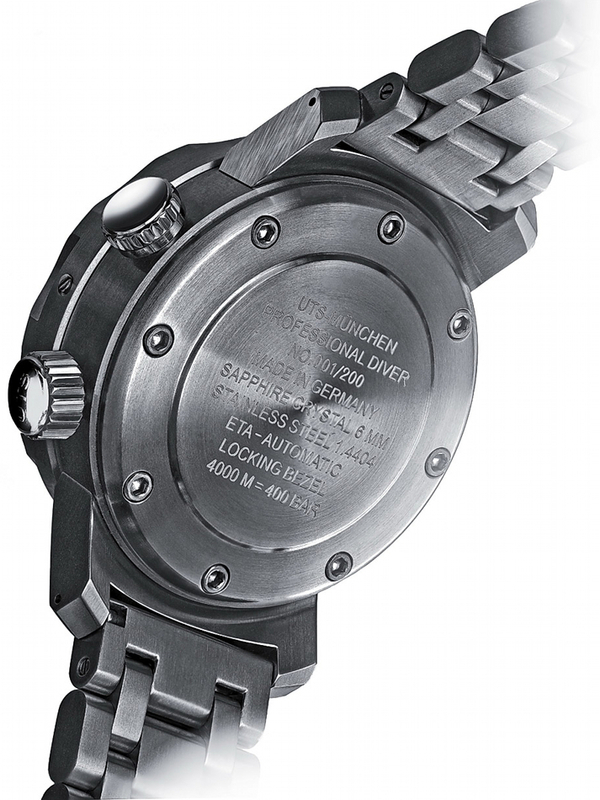 The finishing on the brushed surfaces is so perfect, the bezel turns like a fine mechanical instrument. The heaft and mass of the watch are big but not gaudy in anyway. You can tell this watch was built for a purpose and it is a very serious watch. 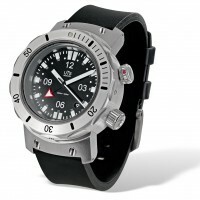 A watch that is assertive and elegant, I'm stumbling for words because I am simply blown away by this watch. Service from Stephen at UTS was outstanding. I spoke to him many times and through many emails, he answered all my ridiculous questions in a professional manner. Highly recommended! 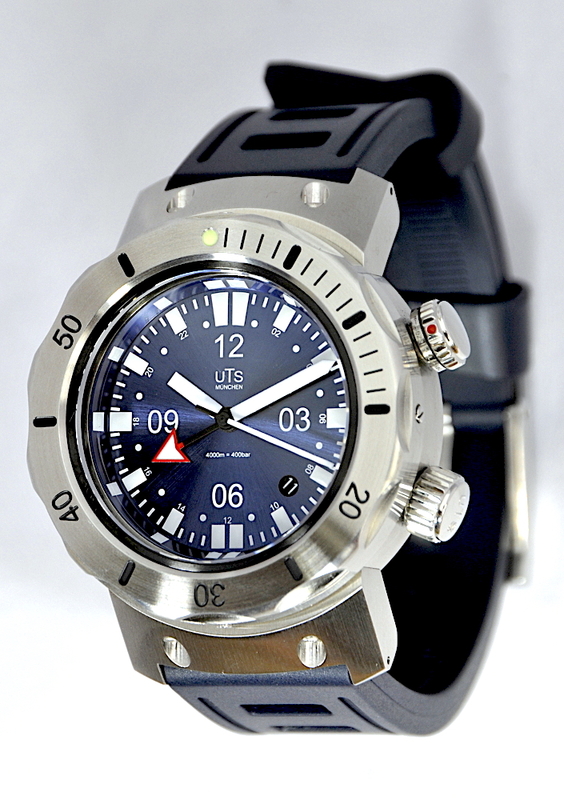 I have owned just about every UTS model over the years, including many versions of the 3000 diver. At first I did not think I wanted or needed the 4000, but, after receiving it I was convinced. This one is THE one to own. The slight differences (I like to think as improvements) from the 3000 are not huge but they are enough to make you look at it and smile. Of course, the quality and craftsmanship are there. 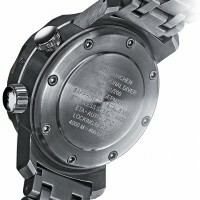 And another 1000m of water resistance!!!!! 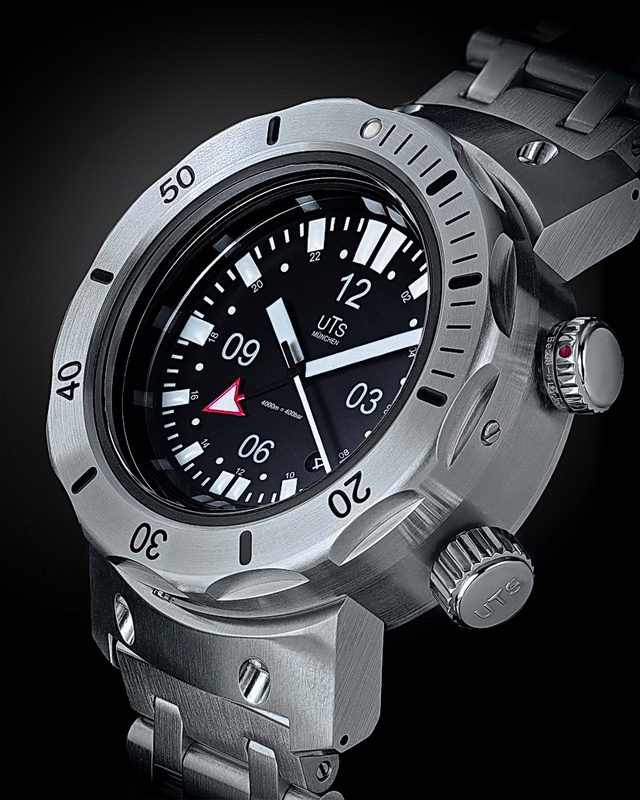 The 4000M GMT is a fantastic watch. 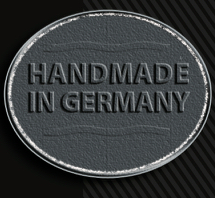 It's attractive, strong, has great heft and perfectly balances the art and science of fine watchmaking. 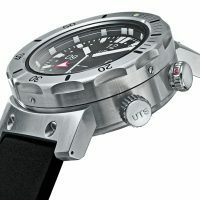 This is my second UTS watch, the first being the Adventure GMT. 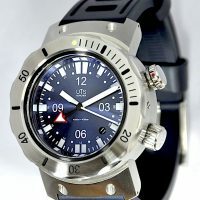 UTS is a great company with a great product.